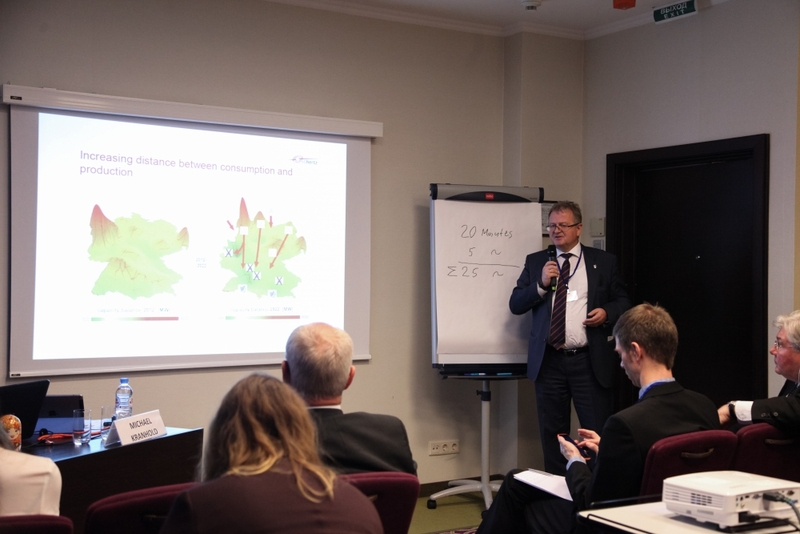 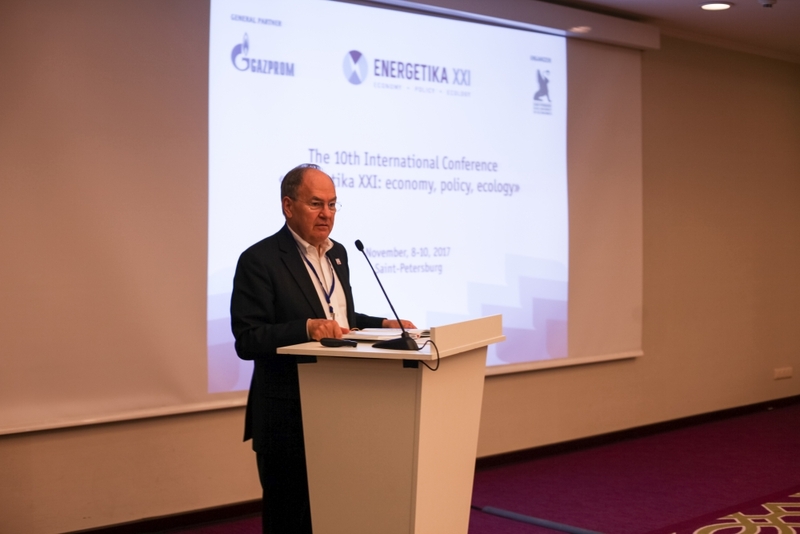 ENERGETIKA is a conference regularly held in St. Petersburg in the month of November to address recent developments in the energy sector on a global basis with special focus on Russia. 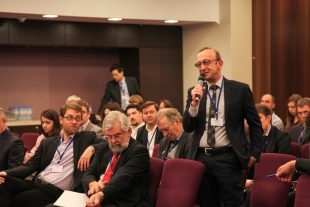 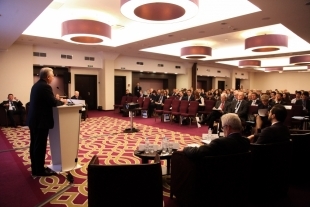 It is organized by UNECON (St. Petersburg State University of Economics) with financial support of public and private energy companies, combining an open academic atmosphere with the insights of representatives of important Russian energy companies, like Gazprom and Gazprom Export, as well as from national and international public organizations. 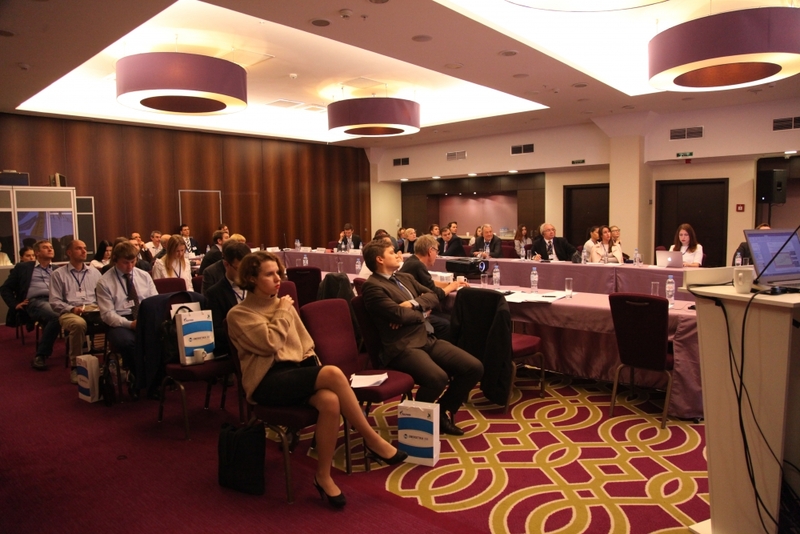 Participation is free, subject to registration and available places. Conference languages are English and Russian, simultaneous translation is provided. 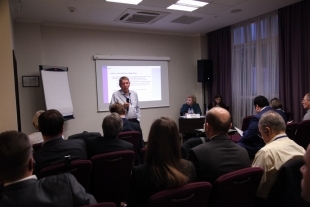 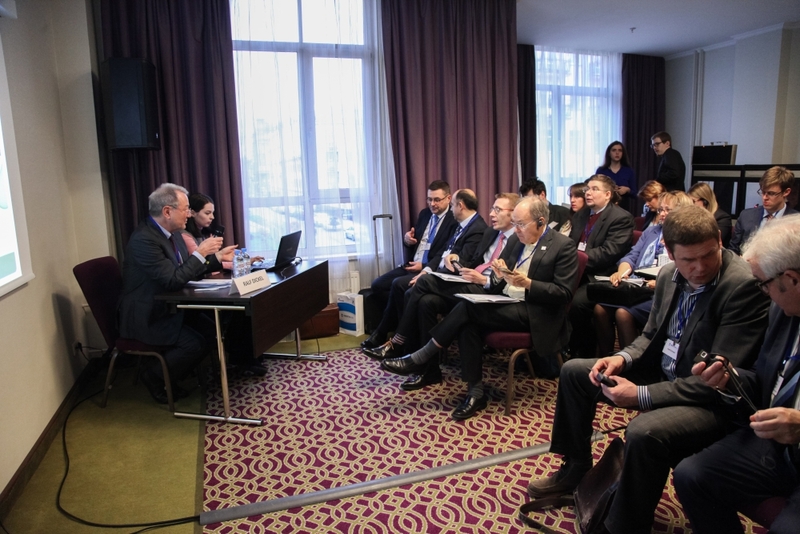 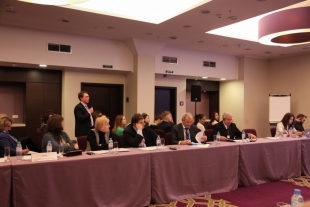 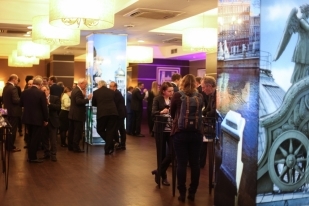 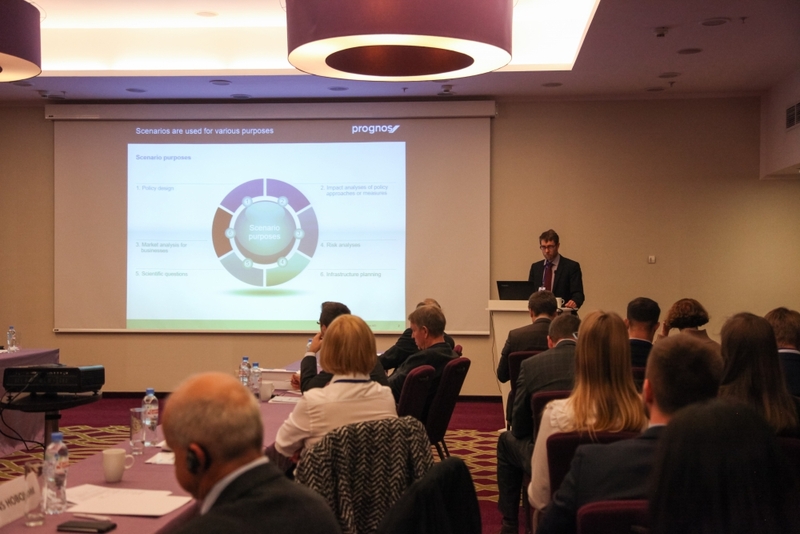 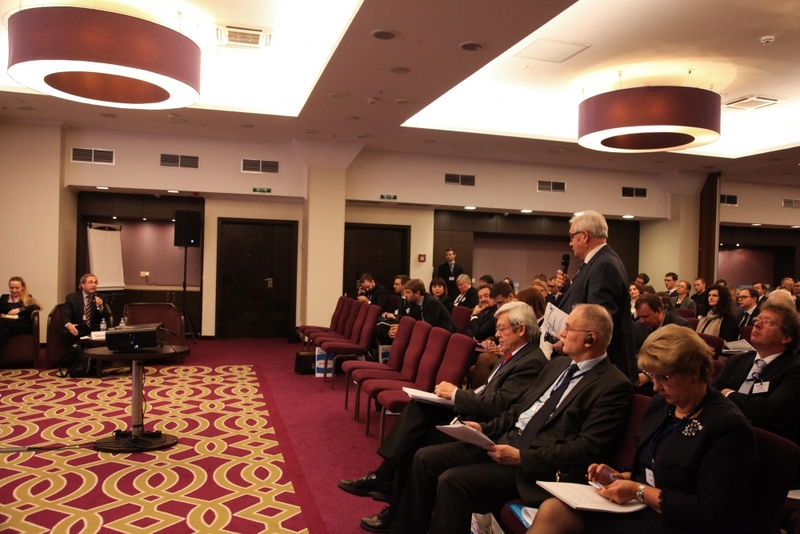 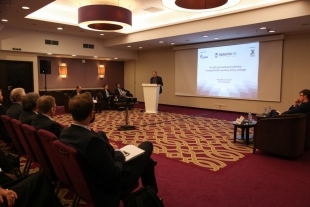 This year conference was held at the Marriott Courtyard St. Petersburg Center West/Pushkin Hotel, on 9th and 10th November 2017, preceded by a pre-conference workshop in the afternoon of 8th November. 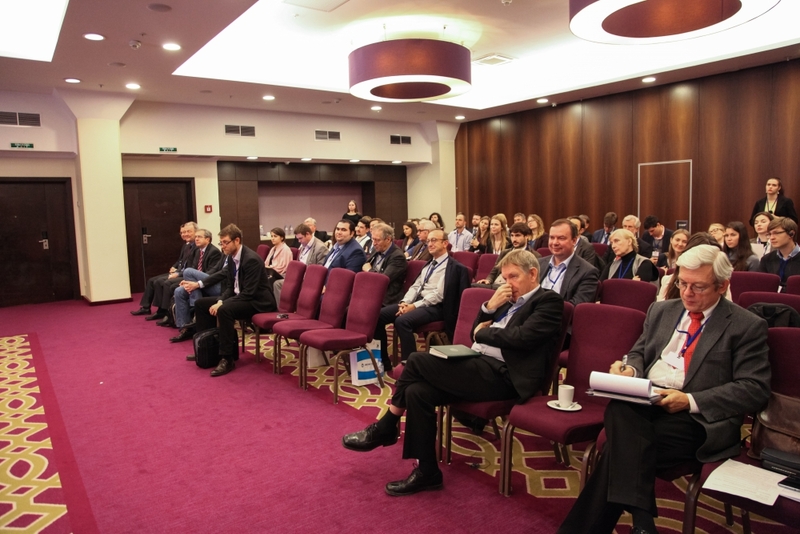 Day 1 consisted of a plenary session in the morning and four work streams in the afternoon followed by a wrap up session and a reception. 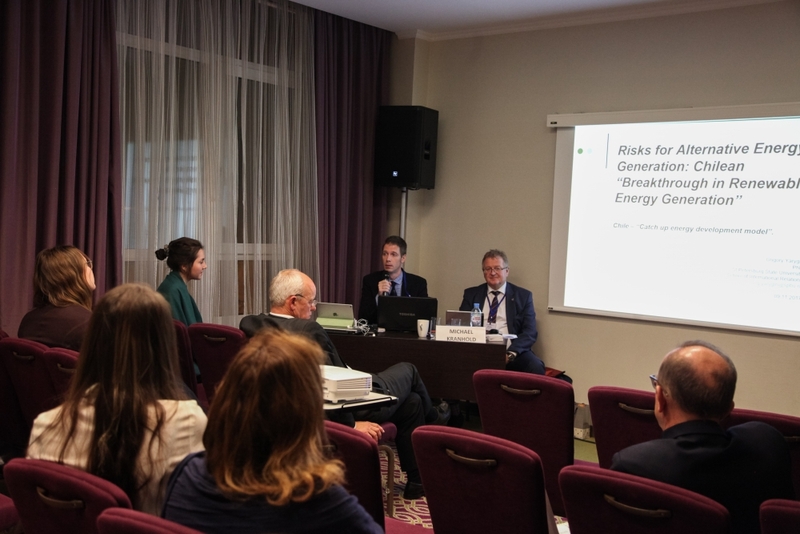 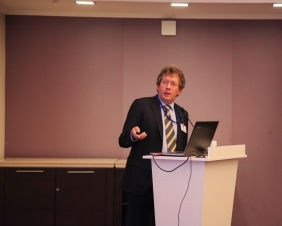 There were discussed recent energy developments with a focus on the implications of the Paris Agreement of COP 21 in 2015 on de- carbonization efforts and energy prices. The first half of Day 2 started a podium discussion addressing the future institutional governance of energy, followed by two discussion rounds under Chatham House Rules on the need for further energy infrastructure and the role of gas and coal. “Nowadays world energy market experiences significant changes that are the key changes both for global economy and for Russia, Russian energy sector. Special emphasis is given to modern challenges faced by world energy community, such as environmental issues, technology revolution and new architecture of energy markets. 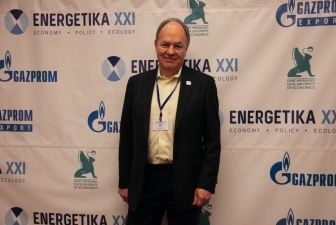 “It can be safely assumed that there had been the fundemental transformation of preferences –if in the 20th century world energy companies were motivated mainly by commercial reasons, but now the impact on environment is of prime importance. 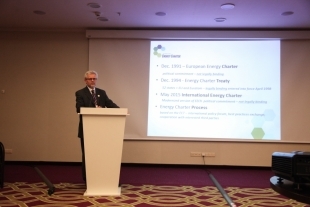 Energy sector is the basis for economic growth and welfare of citizens in any country and the system of priorities should be built up in terms of complicated but achievable goal balance – environmental, economic perfomance and reliability as well as the balance of interests between suppliers and consumers. 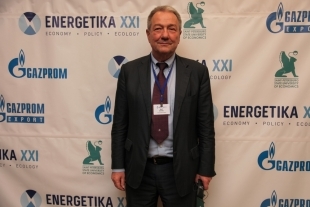 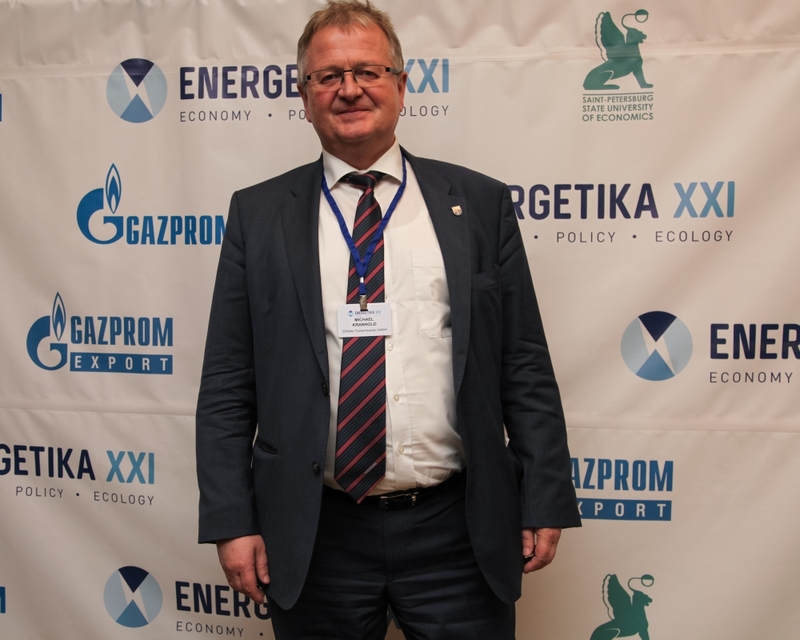 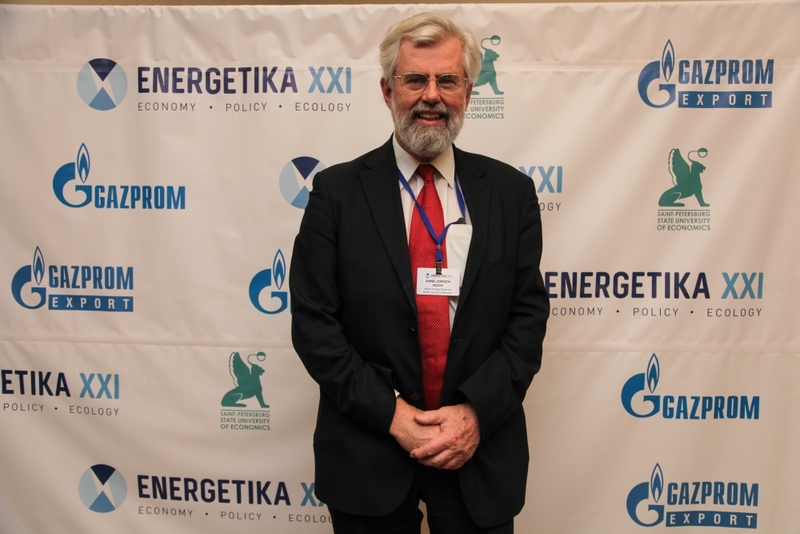 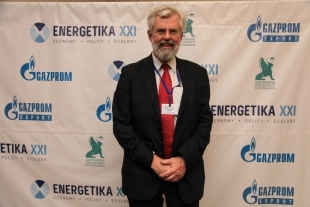 “I would like to welcome all participants of the 10th Jubilee International Conference “ENERGETIKA XXI: Economy, Policy, Ecology” which is held in St.Petersburg. The government programme of St.Petersburg “Integrated development of communal infrastructure, energy sector and energy preservation” includes development of communal infrastructure with the help of initiatives in energy saving and increase of energy efficiency. 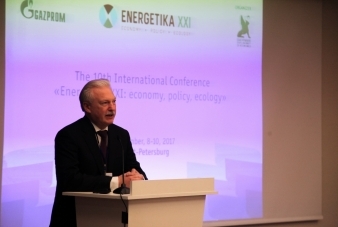 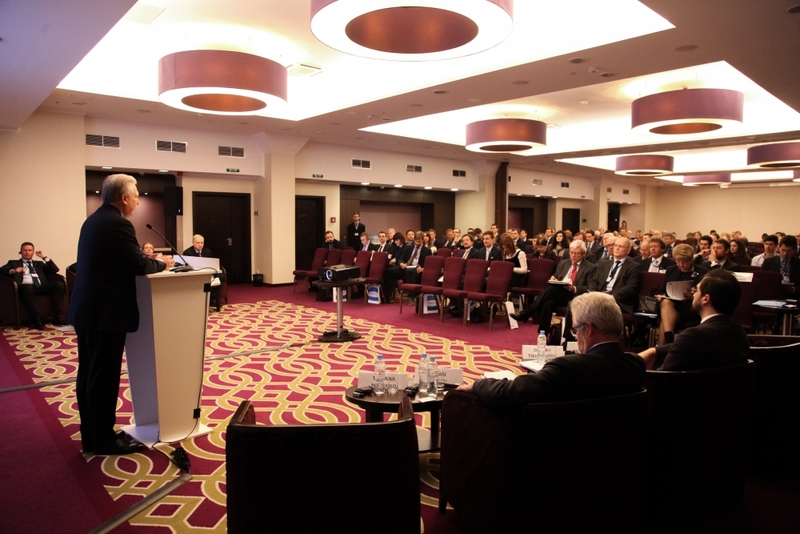 The Conference is held for the tenth time that proves its high level and potential for deep analysis of the processes in Russian and global energy. 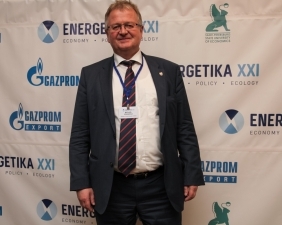 “Within the intensification of global instability and developing of new economy architecture related with the transit to resource and innovative development, the dailogue of experts is particularly important, as it helps to create proposals for energy security and addresses interests of both producers and consumers.